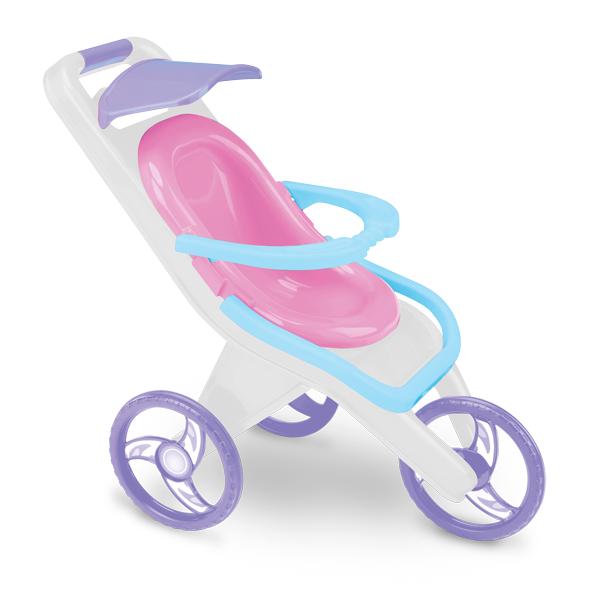 3-IN-1 STROLLER | American Plastic Toys Inc. The stroller to meet all dolls’ needs! It has multiple functions, as the seat can easily be removed and used as a carrier, and the handle can be flipped around to become a feeding chair. Packaged in a colorful, corrugated carton with a full color litho label.